The Faculty of Management provides you with an experience that can be customized to your interests and competencies with emphases that range from accounting and finance to human resource management, leadership, marketing and data management. You will be given the tools to thrive in the field of your choice. Through our highly innovative and flexible degree programs, you will develop key business, leadership, communication, and professional skills. You will also gain a deeper understanding of various complex issues ranging from ethics to leadership, learning from instructors with business, government and industry experience. Students also learn negotiation, team building, team management and people/life skills. NEW! We now also offer an International Dual Degree with a renowned Chinese university. 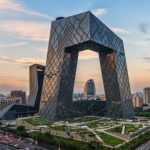 You’ll start your degree at Concordia University of Edmonton, before travelling to Beijing Foreign Studies University (BFSU) in Beijing for years 2 and 3, returning to Concordia University of Edmonton to complete the final year. No prior knowledge of Chinese languages required! Click here for more details. 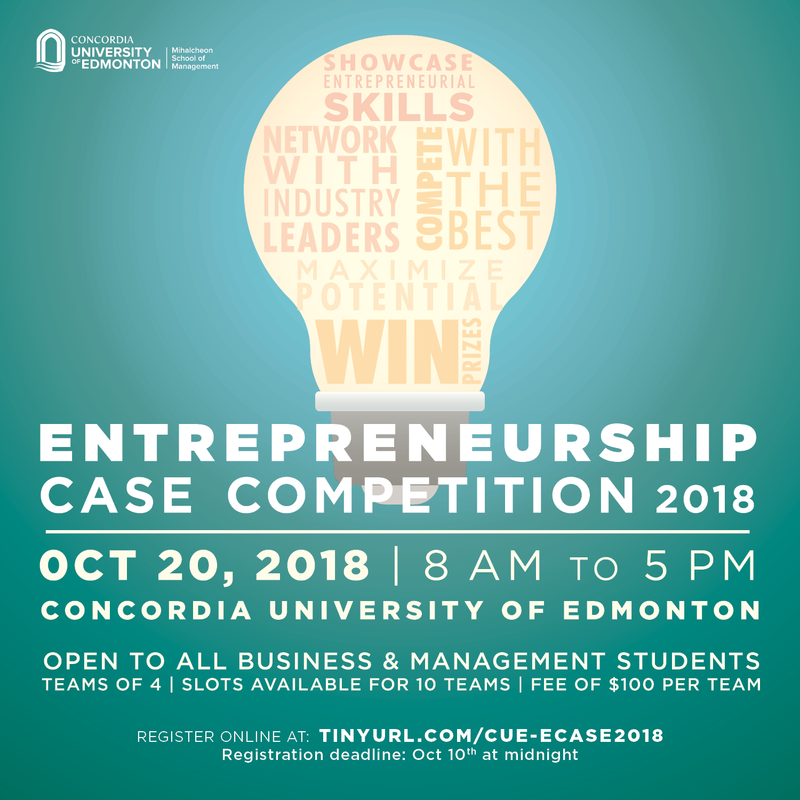 The Mihalcheon School of Management will be hosting the inaugural one-day Entrepreneurship Case Competition on Saturday, October 20, 2018. 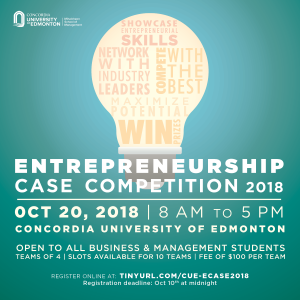 Concordia University of Edmonton is a member of AACSB International—The Association to Advance Collegiate Schools of Business.